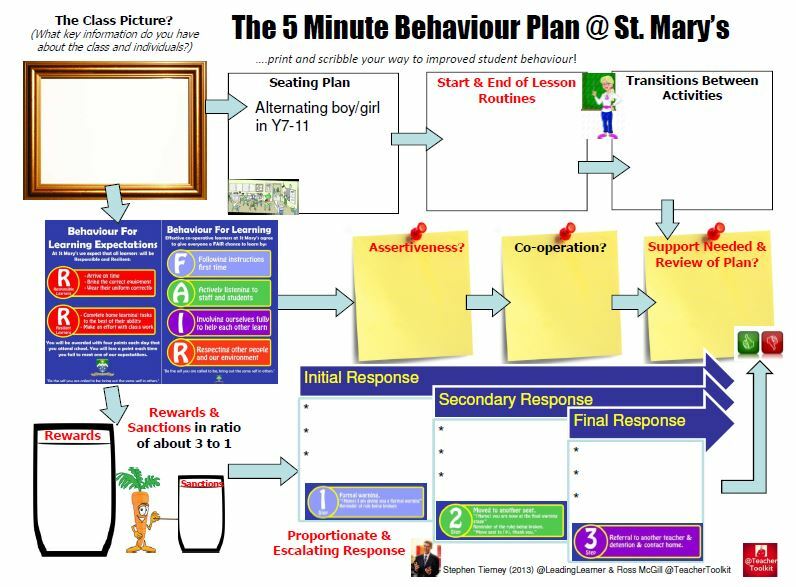 As ever #SLTchat challenged and stimulated my thinking on Sunday evening. The focus was on life after levels and what should take their place. 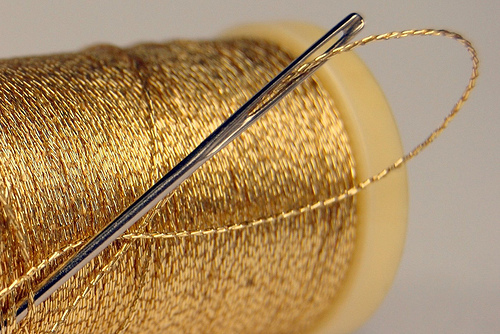 Like a familiar, old jumper we can become wrapped up in the nostalgia of the benefits of levels but now need to rethink our approaches to deal with some of the problems they created. Before we jump one way or the other to adopt a new system, there are certain things we need to get clear. 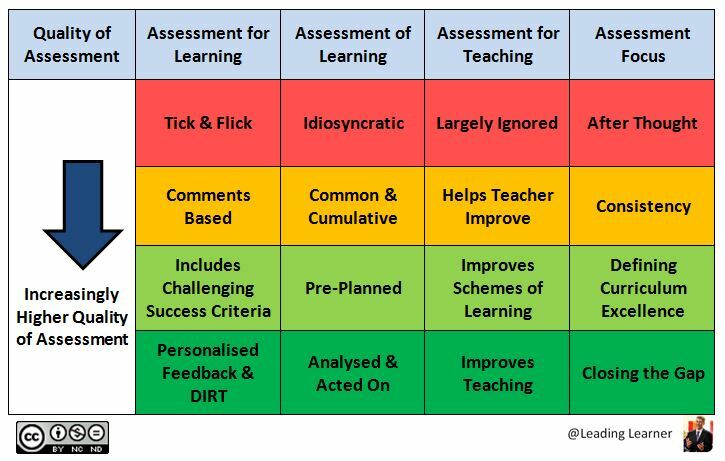 What exactly do we want our new assessment system to deliver? It must be directly related to students’ learning and actually support and enhance the learning process. This includes helping close the gap for each student between current and expected learning as well as closing the gap between different groups of students. It must be able to enhance the continuity of learning from primary to secondary school. As a mixed phase multi academy trust we are well placed to think these issues through. It must support the development of an increasingly high quality curriculum and increasingly high quality teaching. As part of my work on developing the quality of teaching across the Trust, I’m attempting to organise my thoughts into some coherent schemas. Here’s my offering for assessment. I’ve tried to develop it to read both down and across. 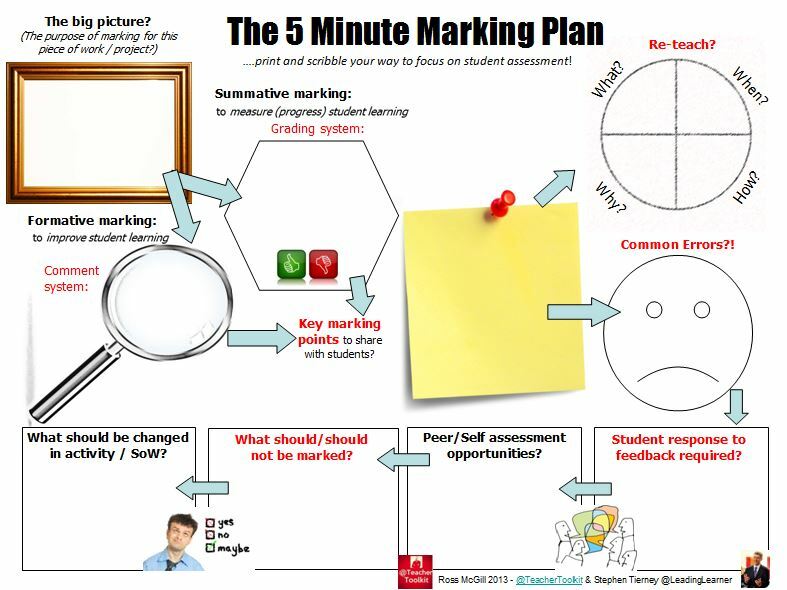 This progresses from a tick and flick approach to marking to general comments which may be directed at presentation, effort or content. The development of challenging succes criteria is a key enabler that allows teachers to give focussed comments, directly related to the expected learning gains, to students. This personalised feedback with dedicated improvement and reflection time (DIRT), during which students are required to take their work to a higher standard, is the top level for this type of assesment. This type of assessment has been more of a pre-occupation of late. If you haven’t read Leverage Leadership (2012) by Paul Bambrick-Santoyo you may want to add it to your reading list. I found it challenging, disconcerting and inspiring all in one. At it’s worst assessment of learning is an idiosyncratic after thought by a teacher. As it becomes common across classes and cumulative it begins to take on a greater quality. Teachers can begin to work together to plan assessments prior to writing the scheme of learning. The assessment now define excellence and set the standard expected. All teachers are aware of what is expected as they start teaching the scheme of learning. The ultimate level here is the rapid analysis and remedials action for any student who has not grasped the expected learning. The analysis becomes key and here are a couple of alternatives to get you thinking. The first works on a numerical basis and is from David Thomas (Westminster Academy) @dmthomas90. His full presentation on the Data Driven Department is well worth downloading and reading. The analysis shows what learning each student has been able to evidence in the assessment. The remedial areas for the students are different and can be acted on. By analysing each mathematical strand it is possible to identify those which have been less successfully taught and the teaching of these topics or concepts can be rethought. For those who prefer a more SOLO based assessment approach the analysis of students’ learning by key concepts can work just as well. It is the follow up actions which make the difference. This is possibly the most underused strand of the three types of assessment identified in the schema. 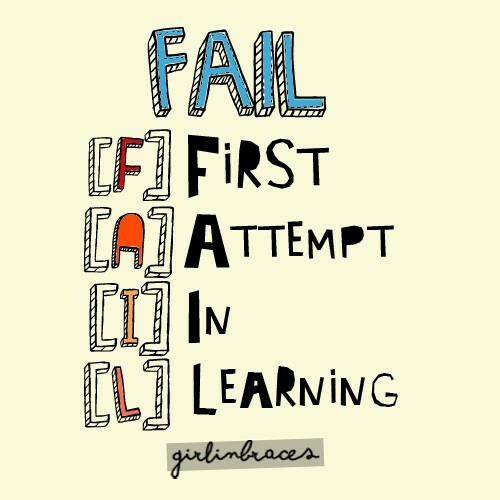 At the lowest level assessments are completed, results given back to students and no wider lessons learnt. Alternatively, teachers may look at results and make their own tweaks to their teaching. It’s at this next level that assessment for teaching can really make an impact. Teachers using pre-planned assessments to define the end point of the learning and from this point determine the structure and sequence of the learning leads to a different way of planning. This structure and sequence can be captured in increasingly high quality schemes of learning. Hattie (2009) in Visible Learning identified Providing Formative Evaluation (d=0.90) as having the 3rd greatest impact on students’ attainment. Teachers need to know “How am I going?” in achieving the learning intentions for students and “Where to next?” The impact of evaluative programmes was much greater when teachers were required to use data and evidence based models rather than just teacher judgement. When developing practice it seems to be important: to be open to new experiences that make the difference (remember not all new innovations do), to look at the effects on all students and to look for evidence of where students are not doing well to help improve the teaching. As mentioned before the table can also be read across. 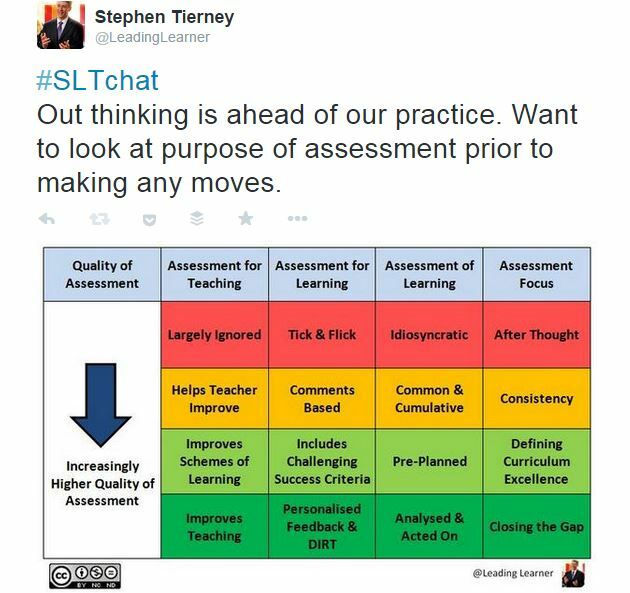 Assessment can become the key driver in the curriculum if we get the assessments right. 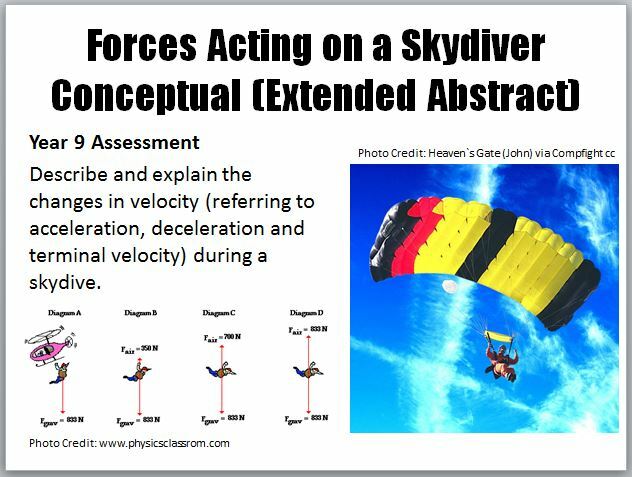 By pre-planning key end point assessments teachers define their expectation of excellence in terms of students’ learning (see my skydiving attempt above). This then leads to a sequential set of assessment questions to assess whether students have the necessary factual and conceptual knowledge to answer it. 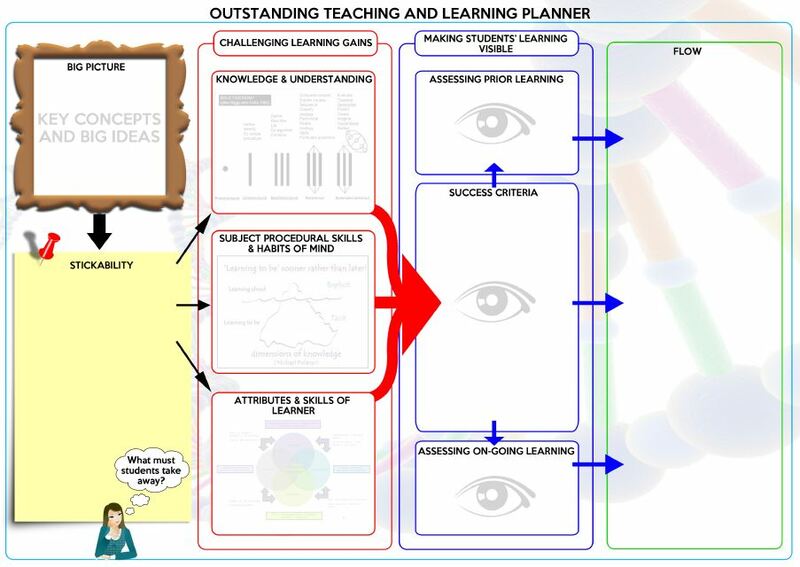 This assessment roadmap, with all the key milestones identified, enables teachers to determine the challenging success criteria and the structure and sequence of the learning captured within improved schemes of learning. Whilst this may feel a wholesale change I think it is more about planning in a different order. The whole teaching and learning programme becomes coherent, aligned and tightly defined. This approach works equally as well for procedural and metacognitive knowledge (skills) as for factual and conceptual. Curriculum Excellence is the goal. A purpose of education is to close the gap between a student’s current knowledge, across all four knowledge dimensions, and future expected knowledge. They are also required to close the gap between the achievement levels of different student groups. Great teachers have their biggest impact on students who are most disadvantaged. 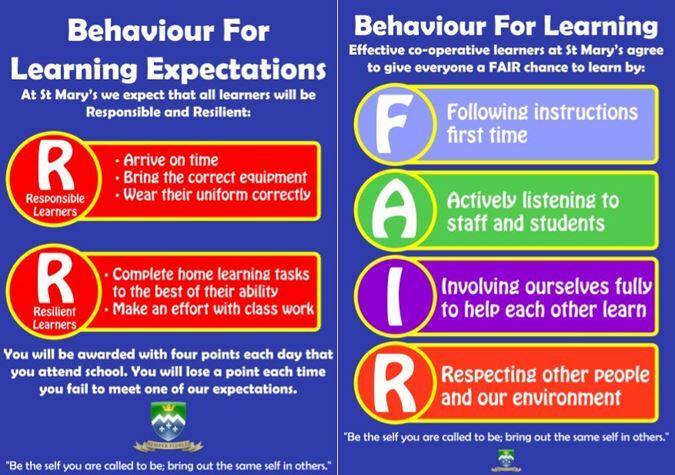 Their impact is through personalised feedback to students and the expectation that and opportunity for the student to act on it. Once assessments have been analysed these teachers reteach aspects of the curriculum which have not been understood to whole classes, through different grouping arrangements or additional out of class interventions. We’ve still a long way to go as a group of three schools before we get anywhere near a system. There is so much work to do to rethink our systems it can feel overwhelming. Over the next eighteen months we’ll start small and look at how we can produce or use bought in high quality assessments, shared with all teachers prior to teaching the topic, to construct the schemes of learning. 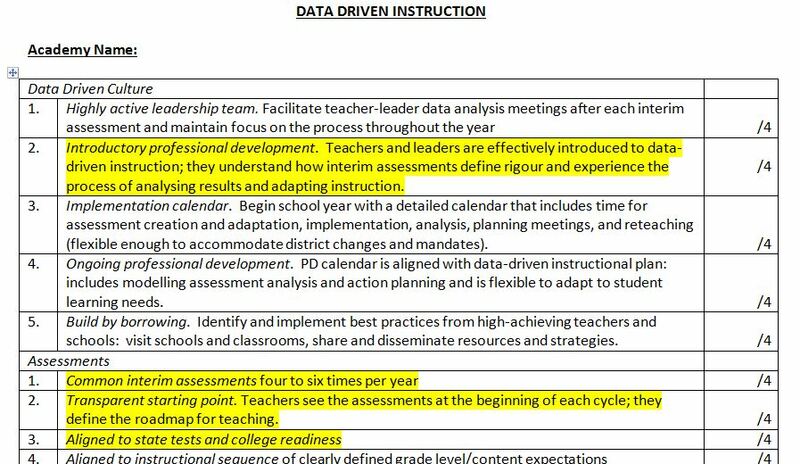 The Data Driven Instruction questionnaire from Leverage Leadership (2012) has formed our starting point. It looks a long road ahead but the journey excites me – this is our core business.